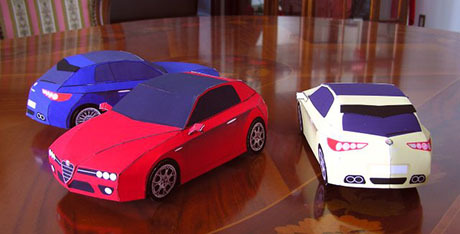 The Alfa Romeo Brera is a sports car manufactured by Alfa Romeo between 2005-2010. 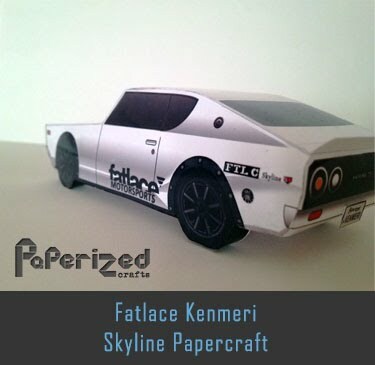 The Brera is a 2+2 coupé designed by Pininfarina. 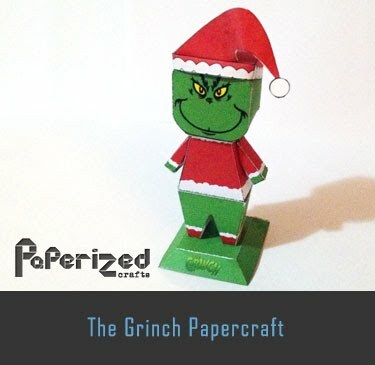 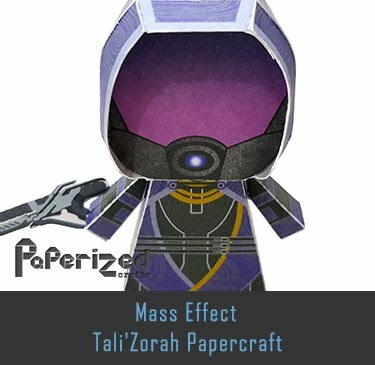 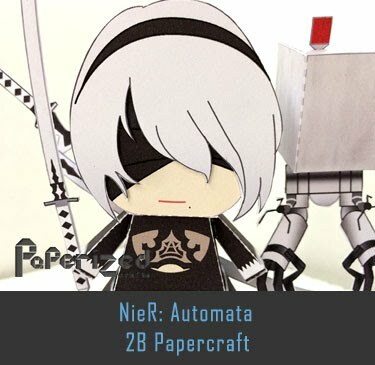 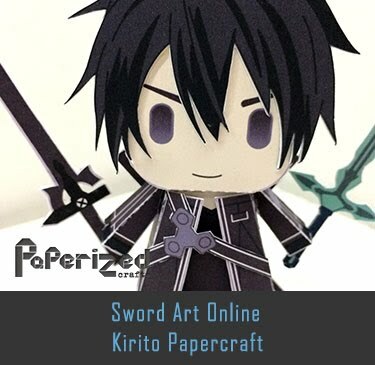 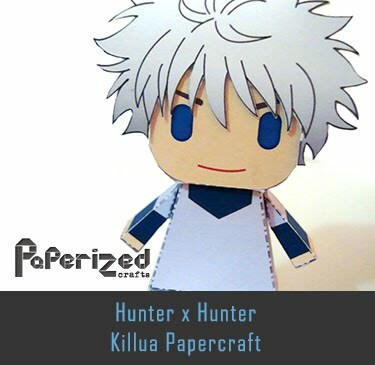 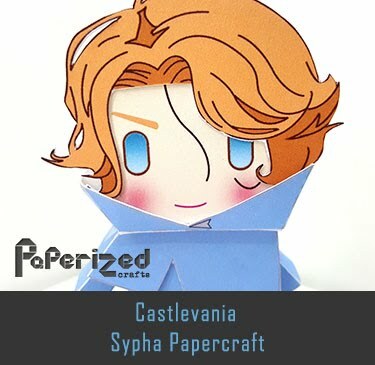 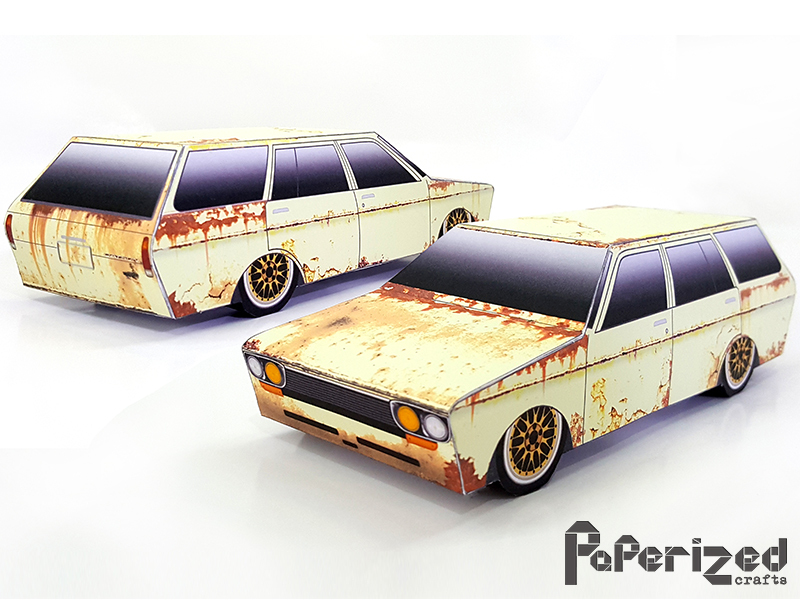 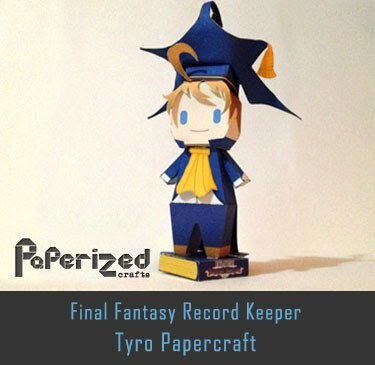 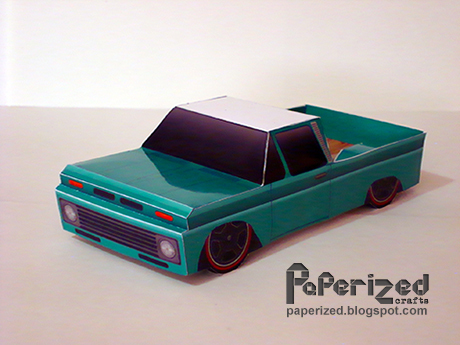 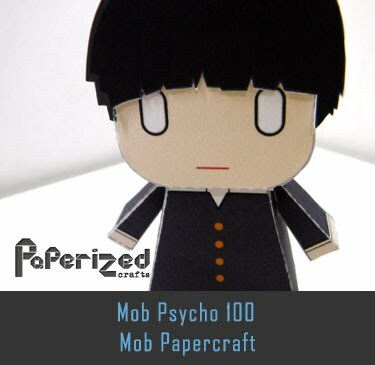 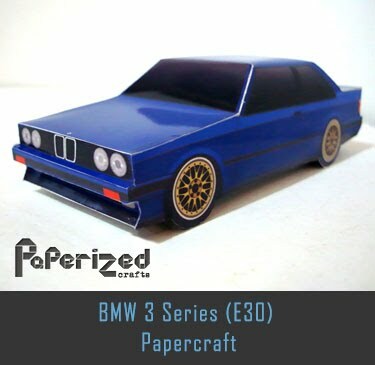 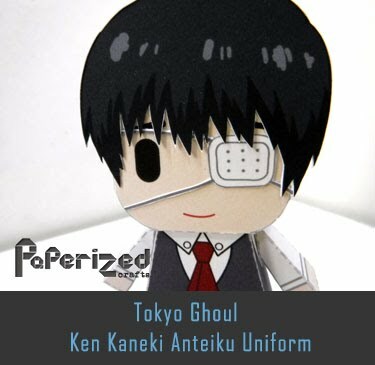 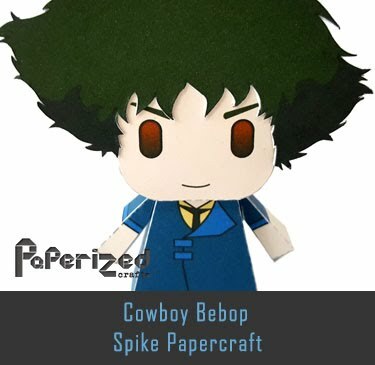 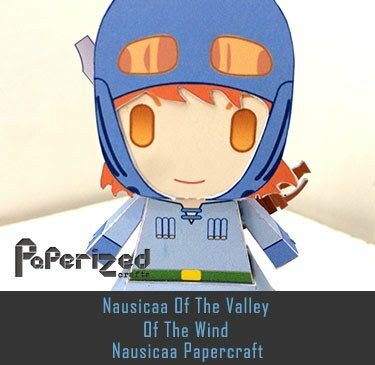 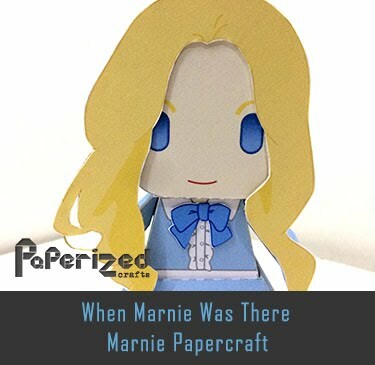 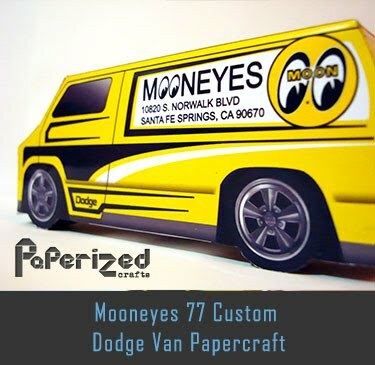 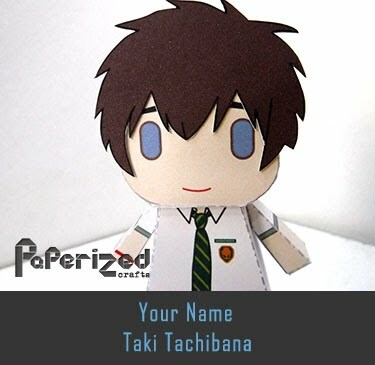 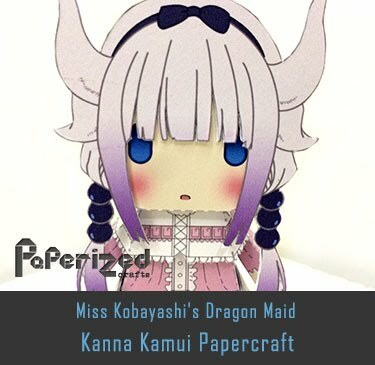 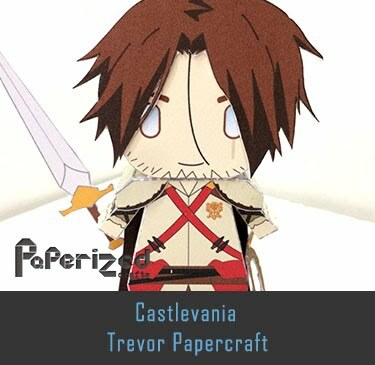 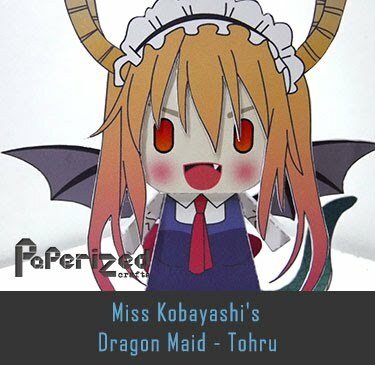 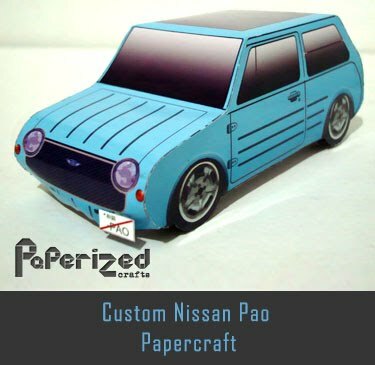 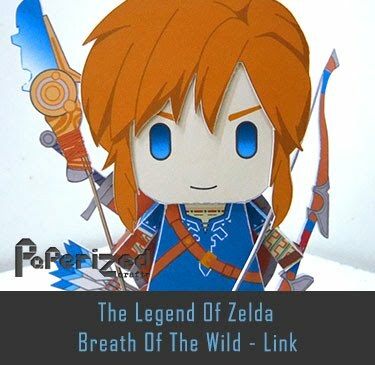 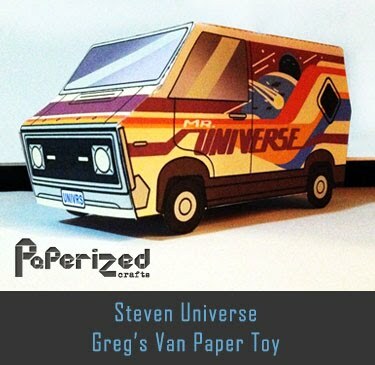 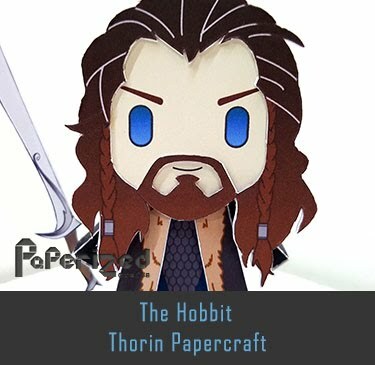 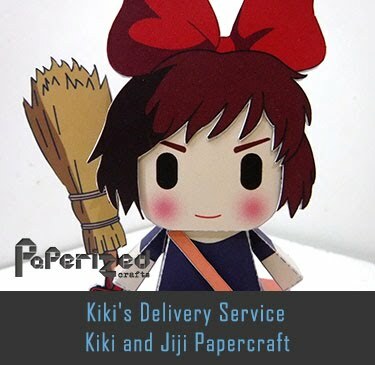 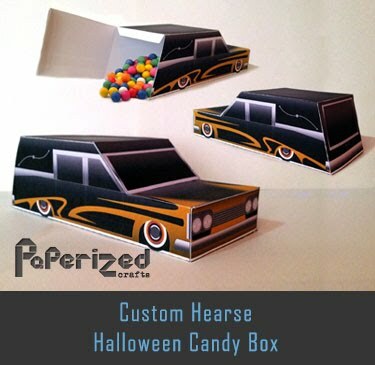 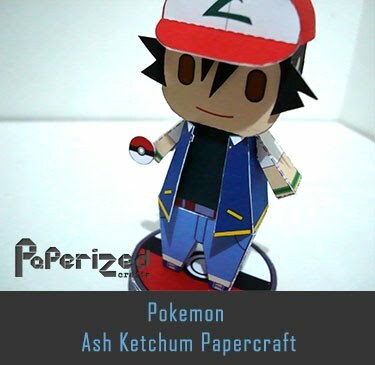 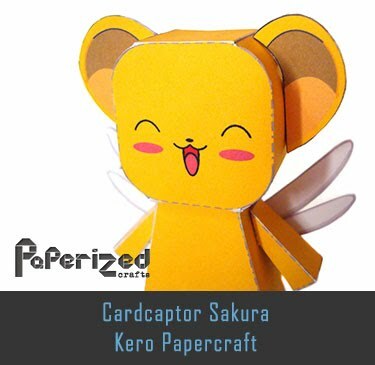 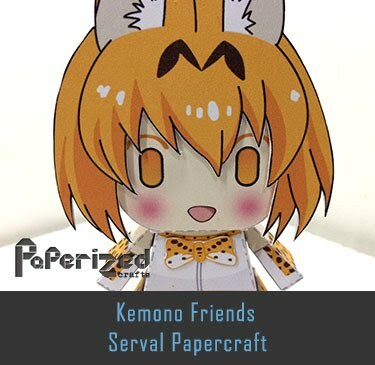 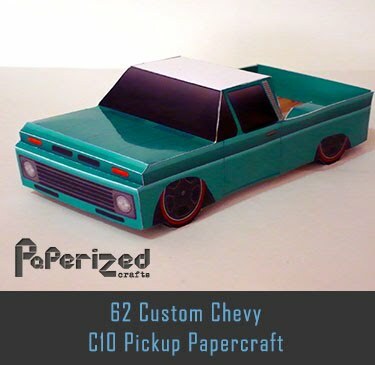 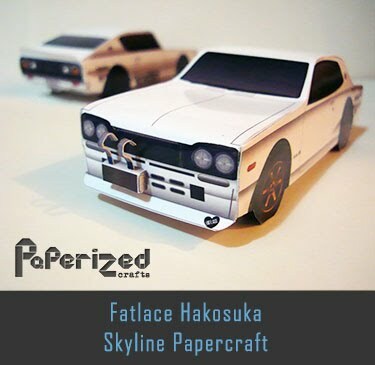 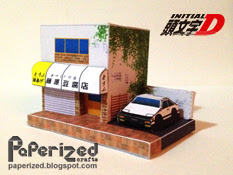 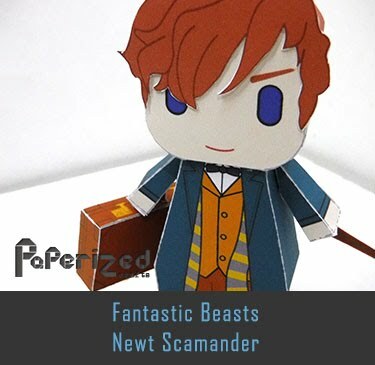 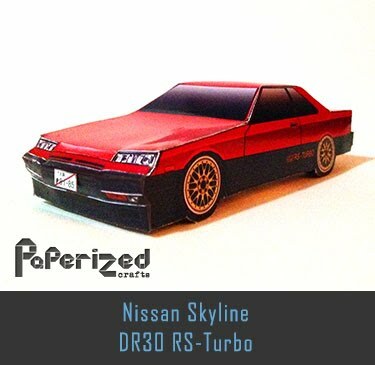 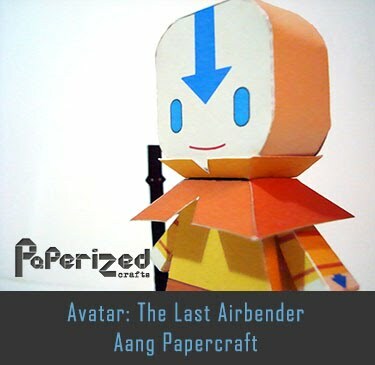 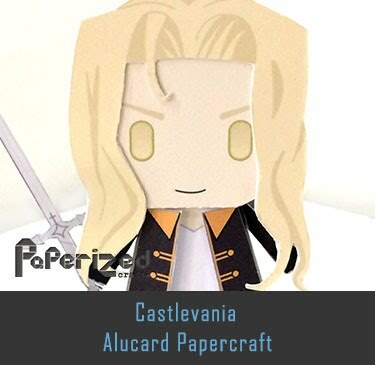 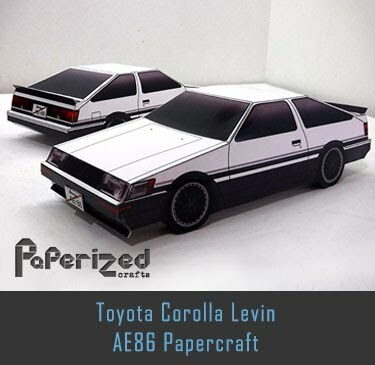 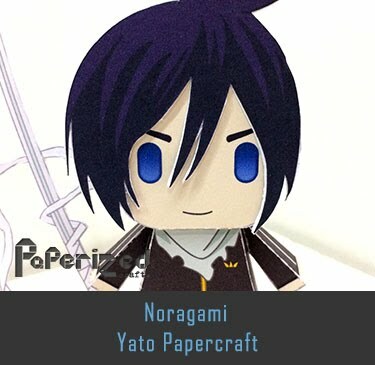 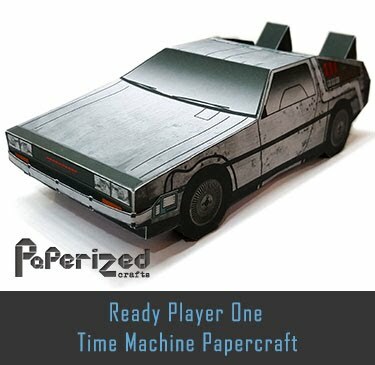 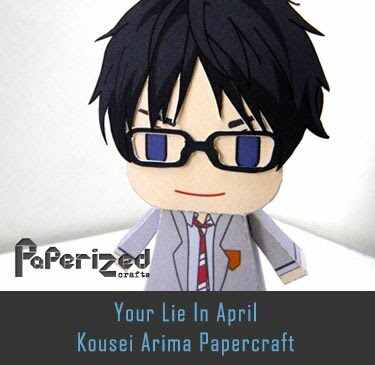 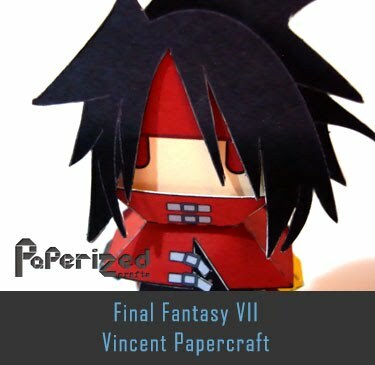 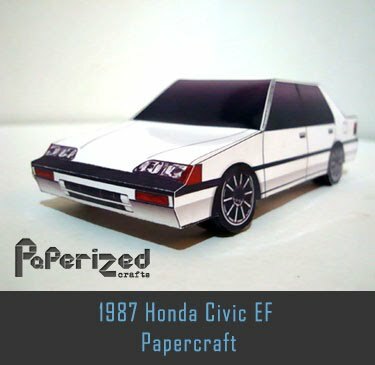 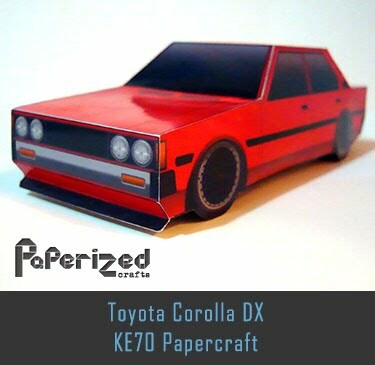 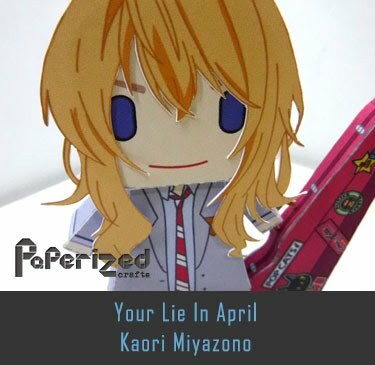 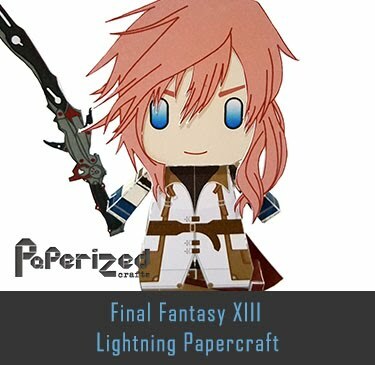 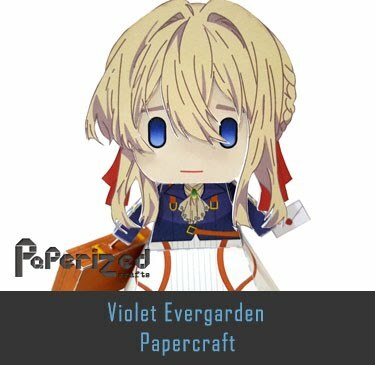 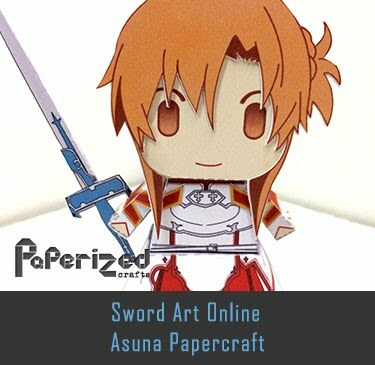 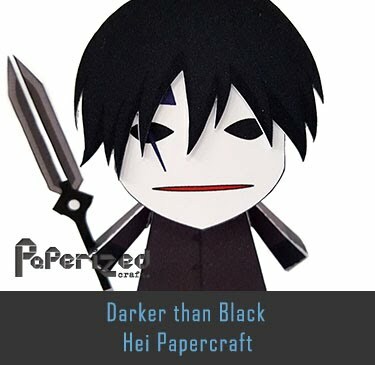 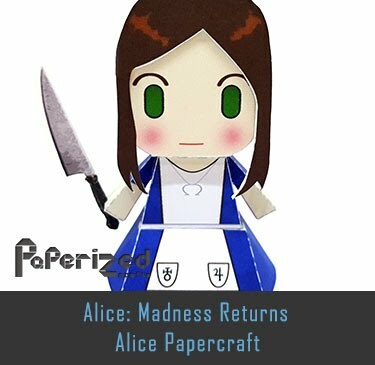 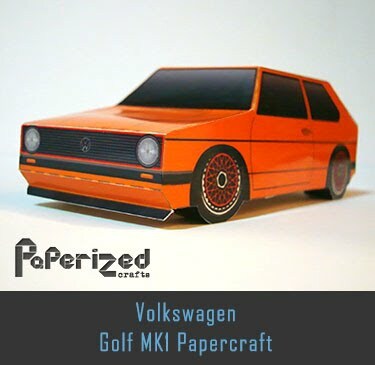 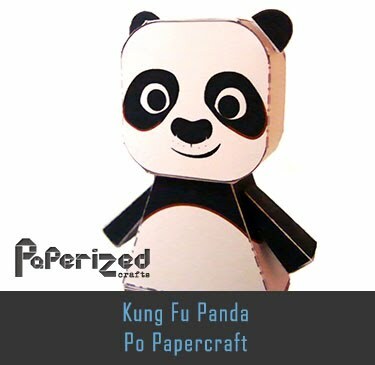 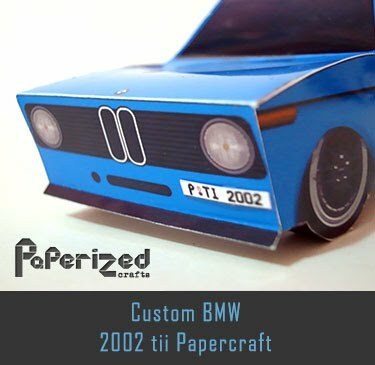 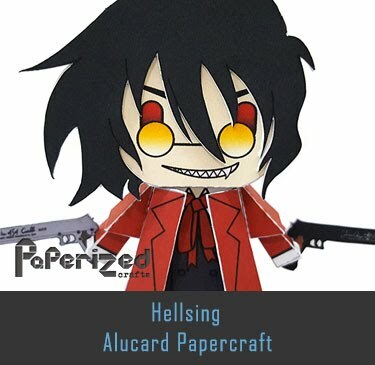 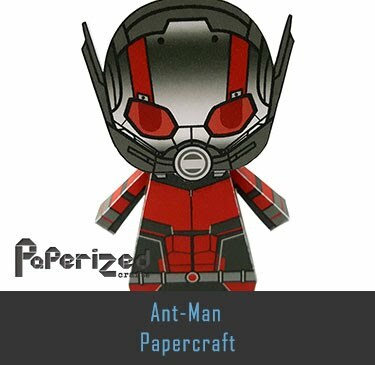 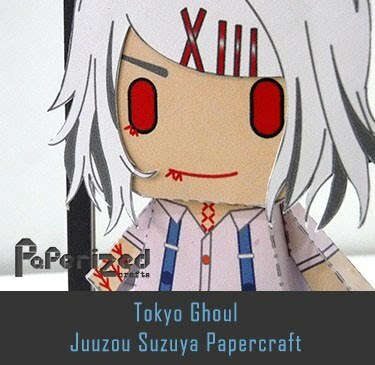 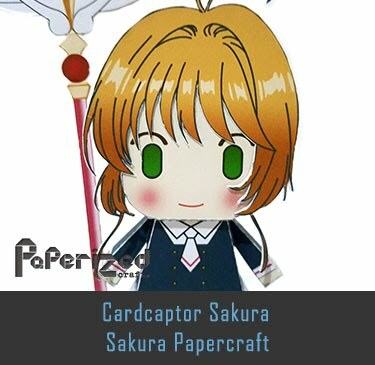 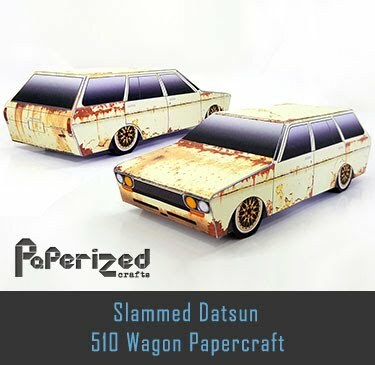 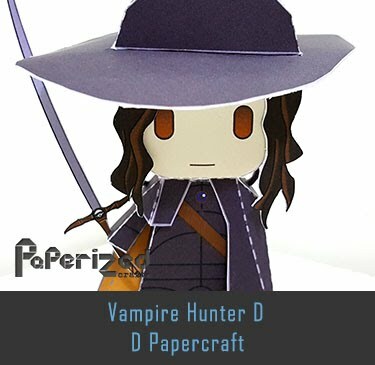 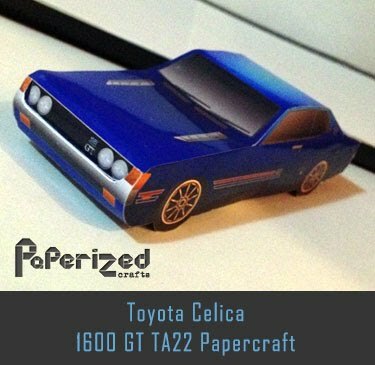 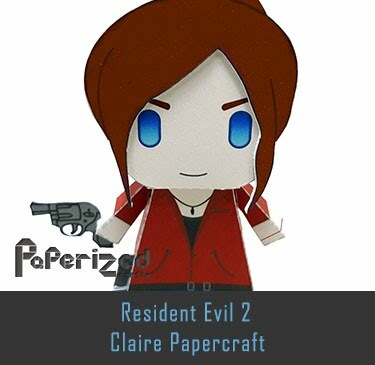 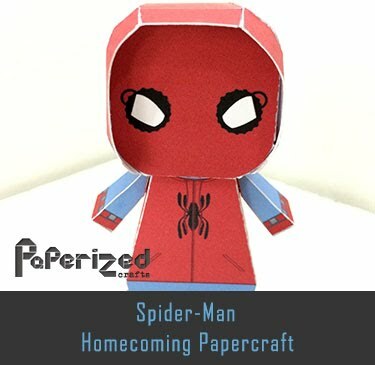 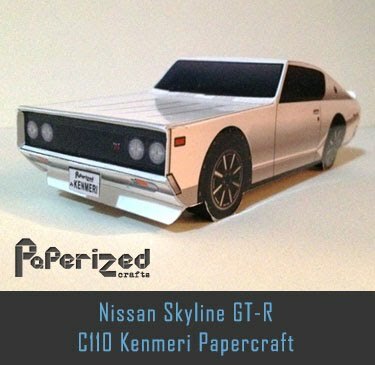 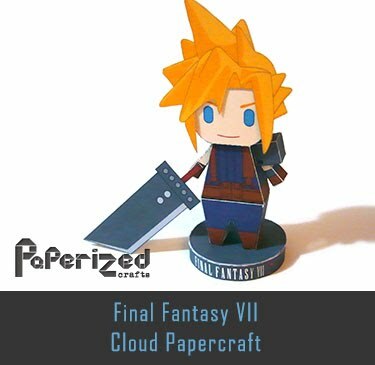 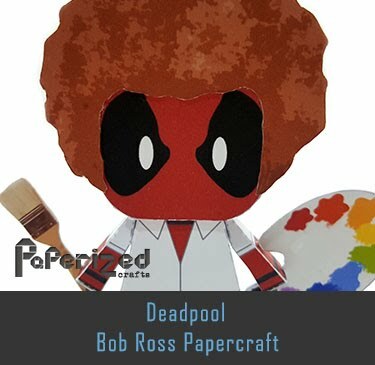 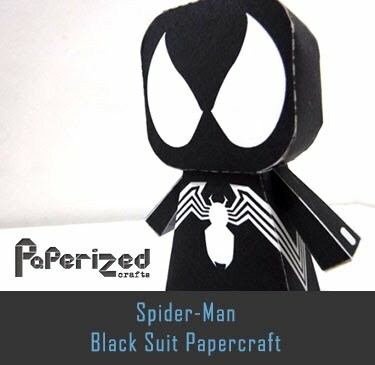 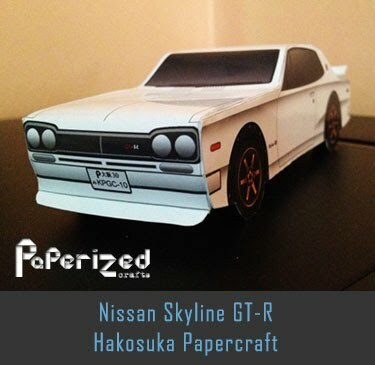 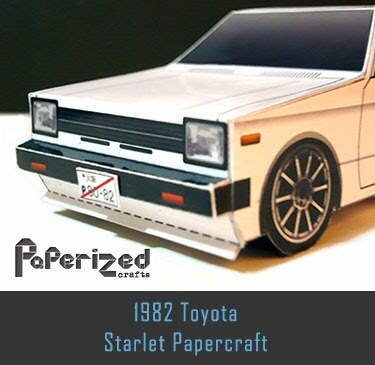 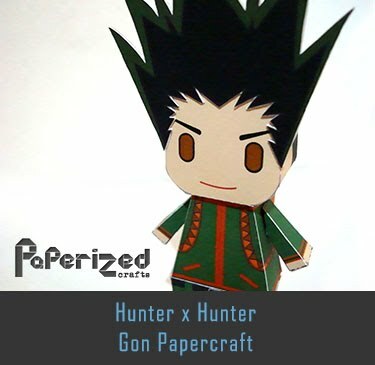 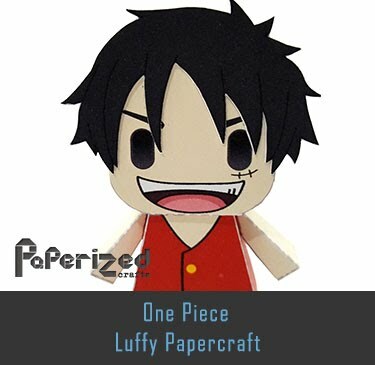 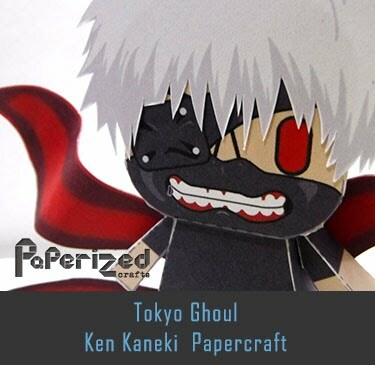 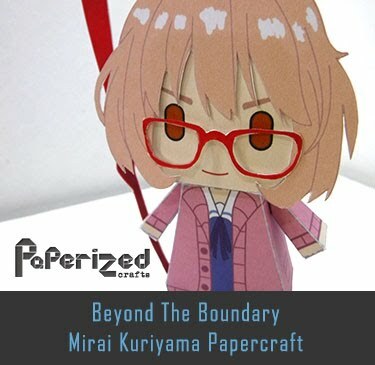 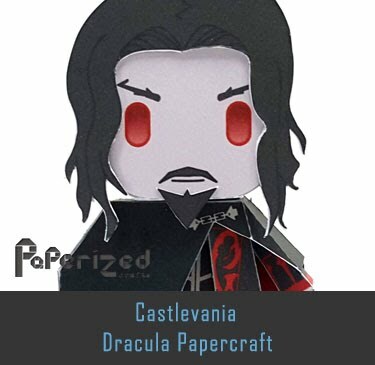 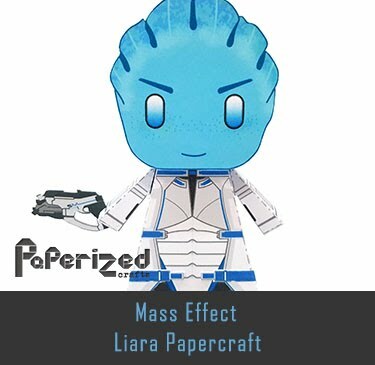 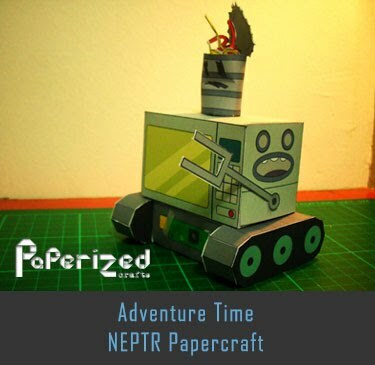 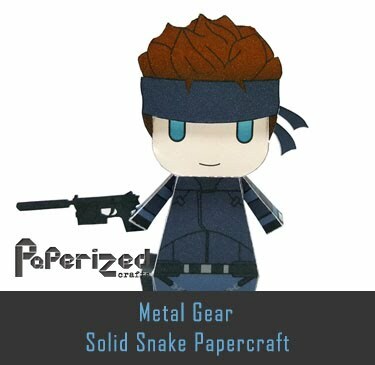 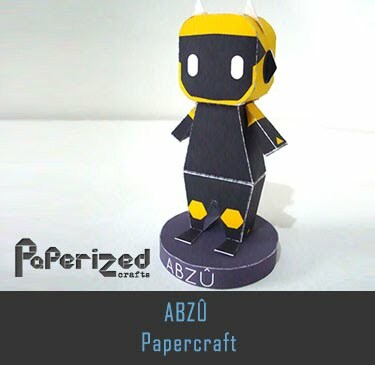 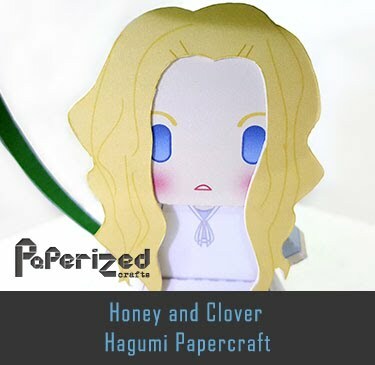 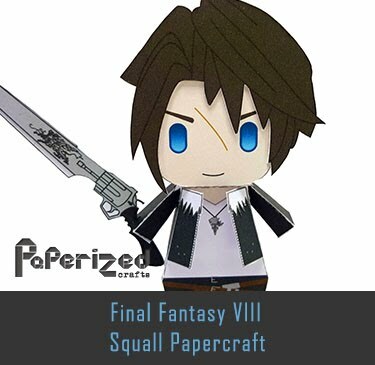 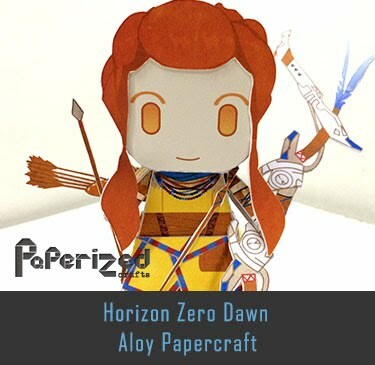 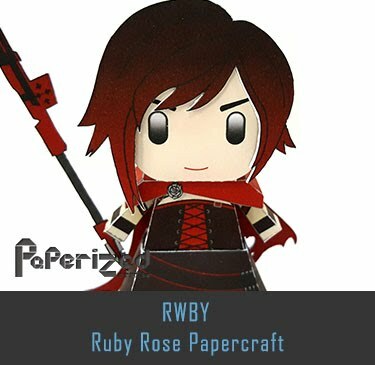 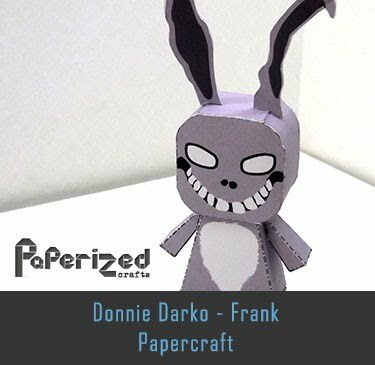 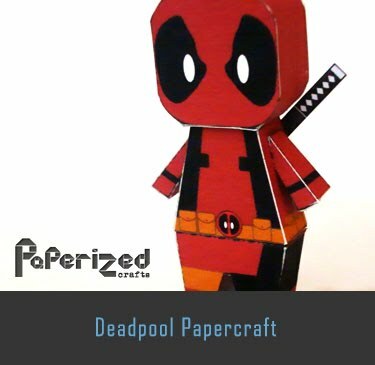 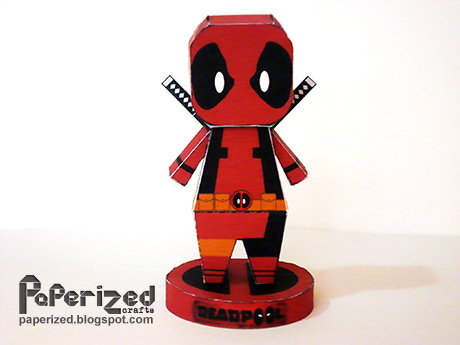 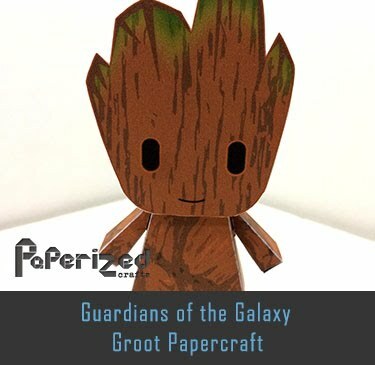 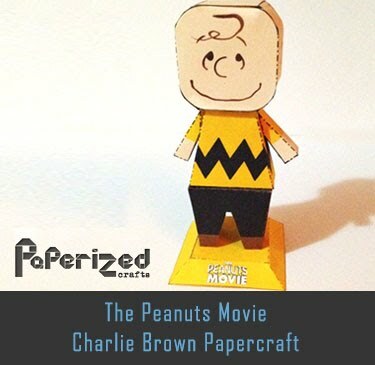 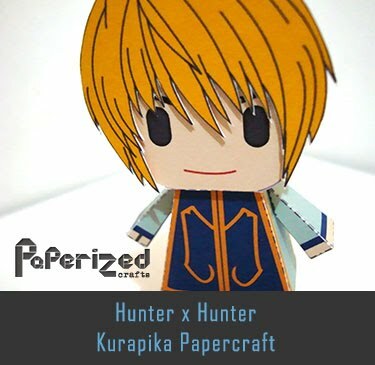 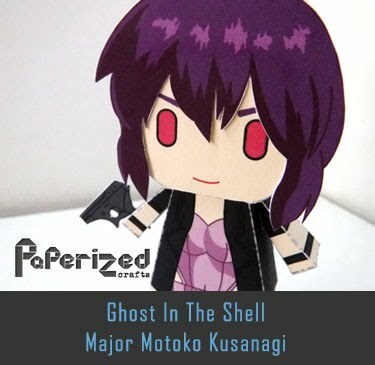 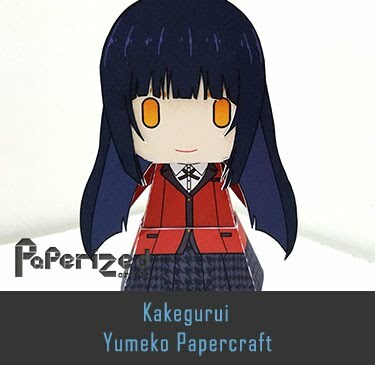 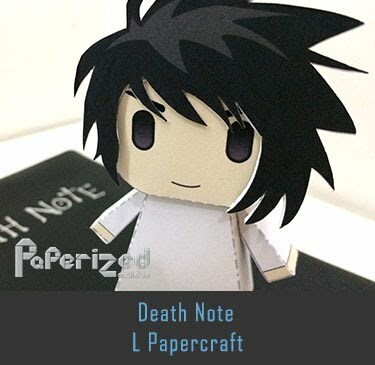 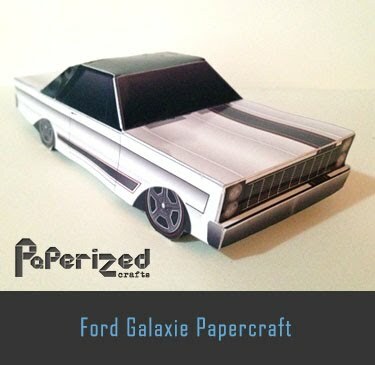 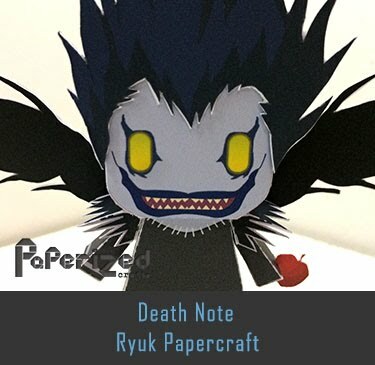 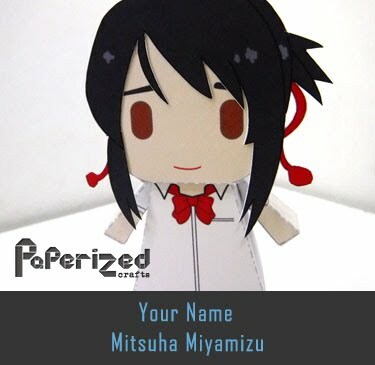 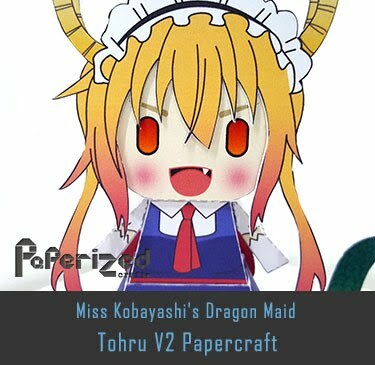 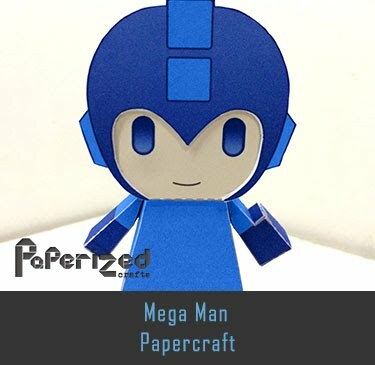 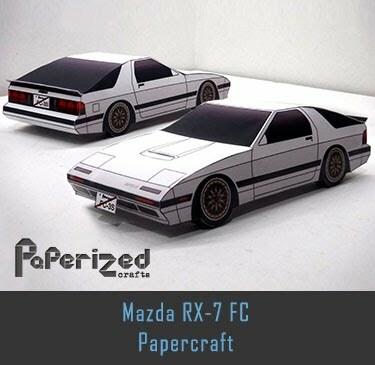 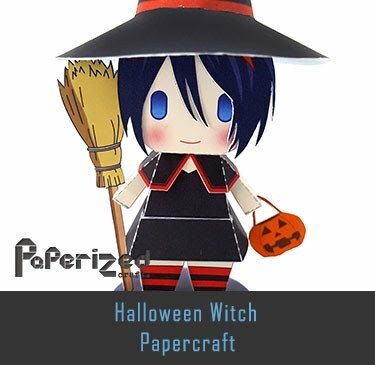 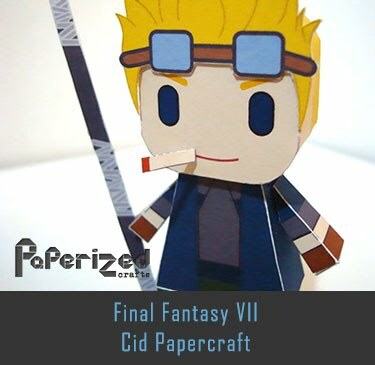 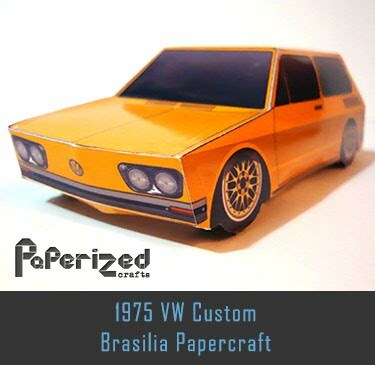 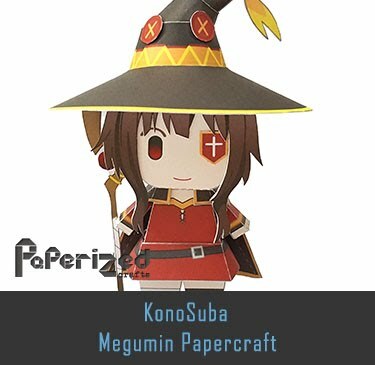 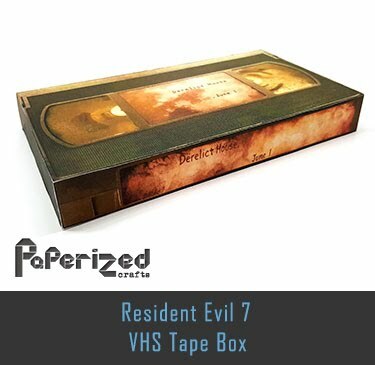 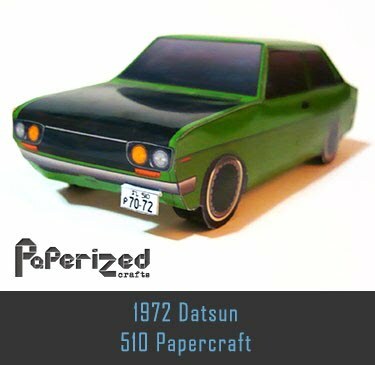 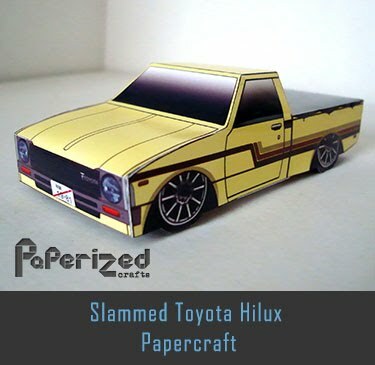 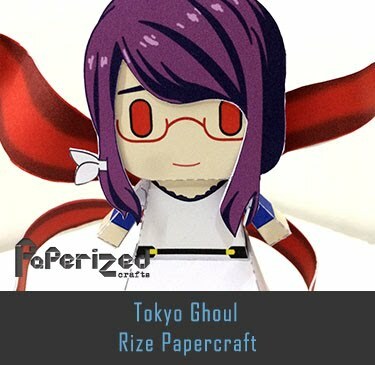 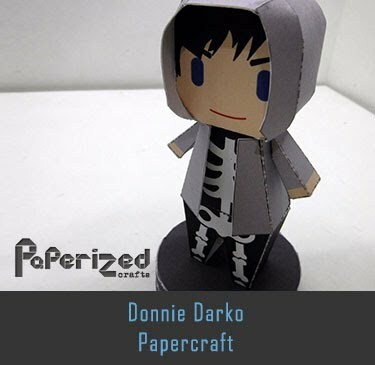 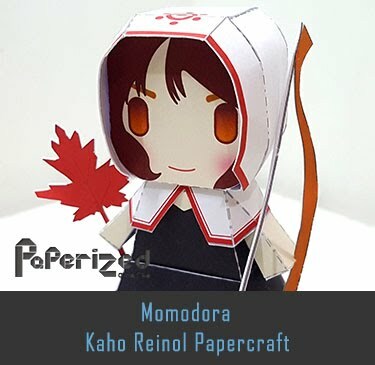 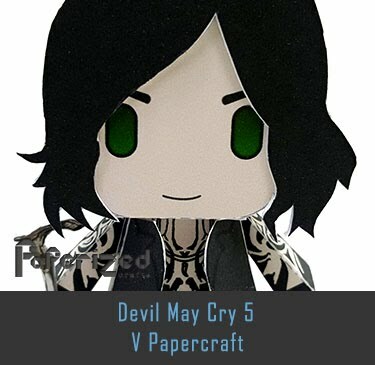 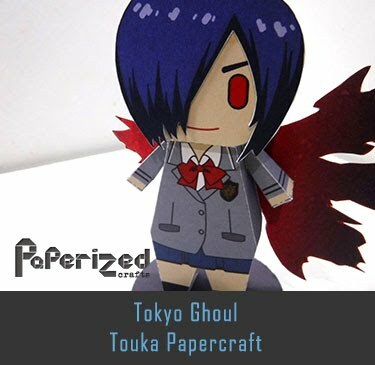 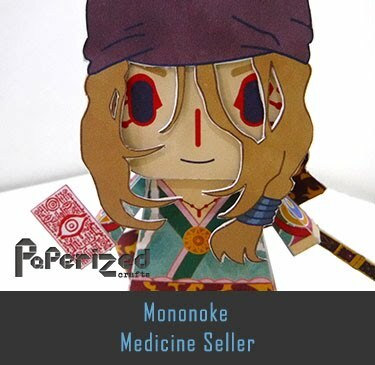 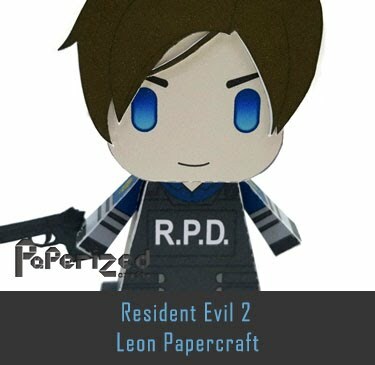 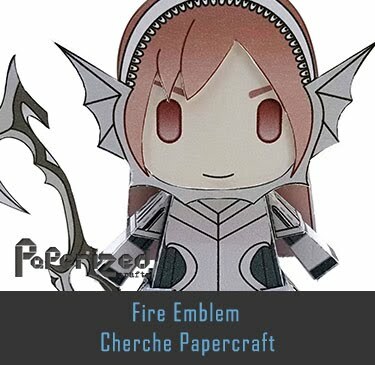 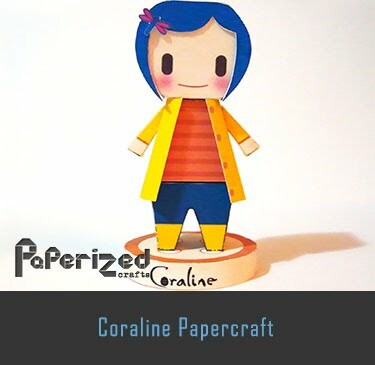 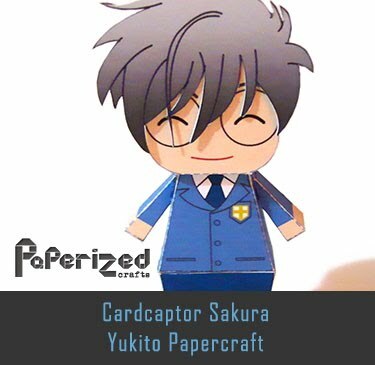 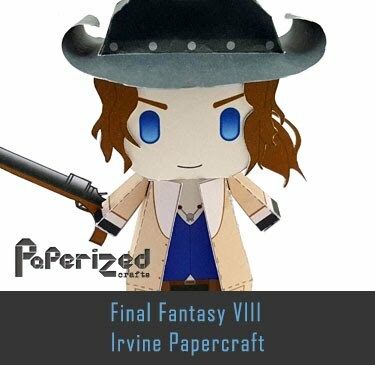 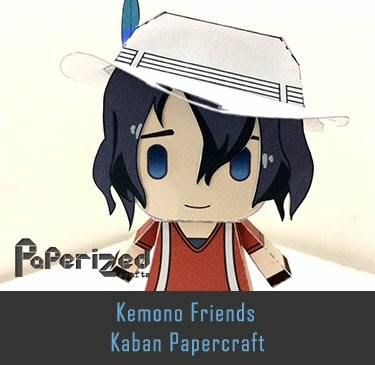 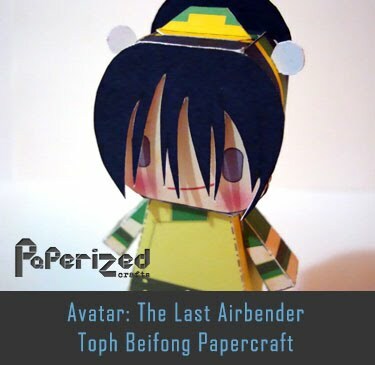 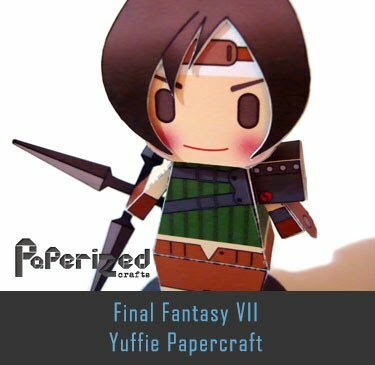 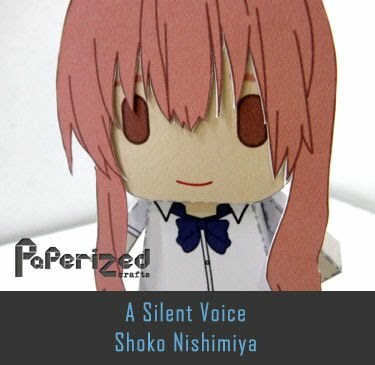 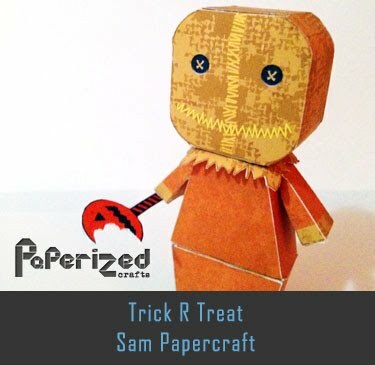 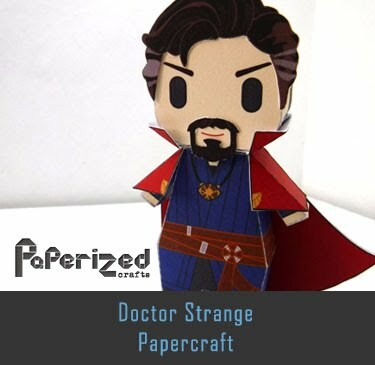 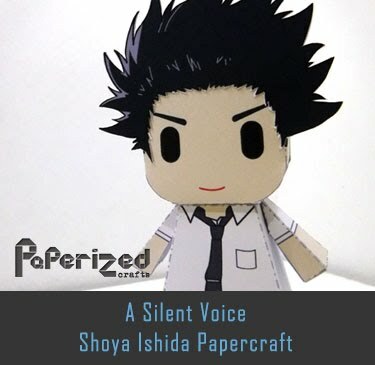 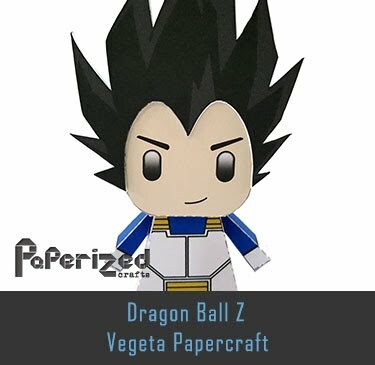 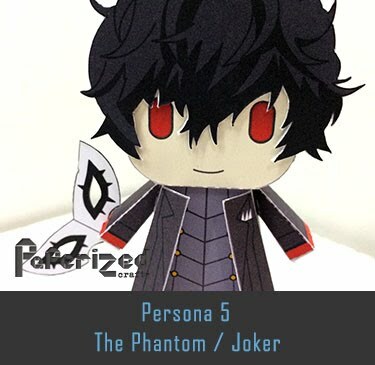 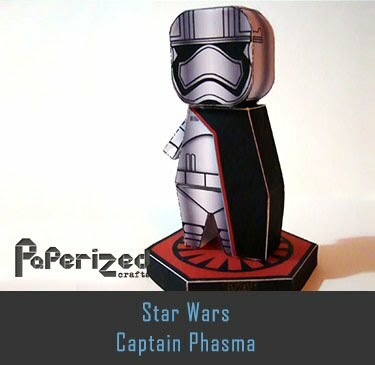 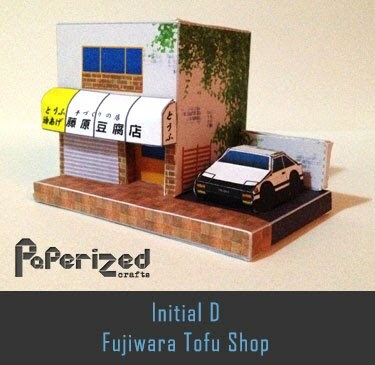 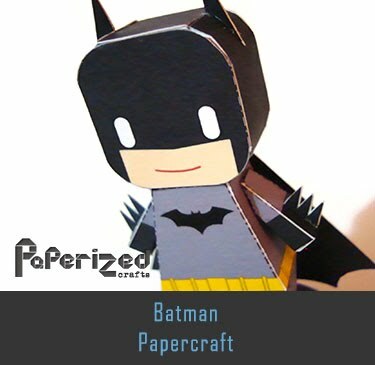 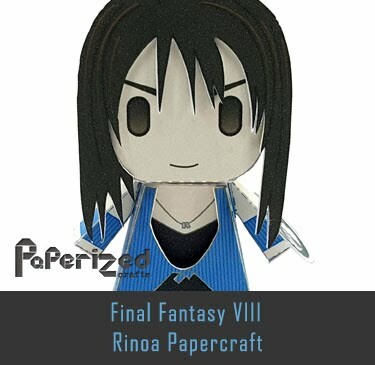 Papercraft from Fu-Ken's Room website.